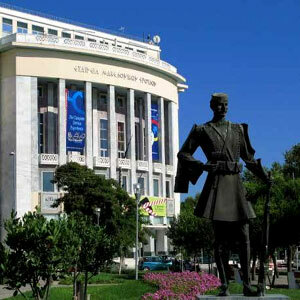 The Thessaloniki’s Center of History is located in Hippodrome Square in a building donated by Julia and Anastasios Billis. The center was established by the City Council in 1983 and operates on the current site since 1995. The purpose of the Centre is to collect, preserve, recording and preserving all printed, written and audiovisual material which is relevant to the history of the city and the region of Thessaloniki. 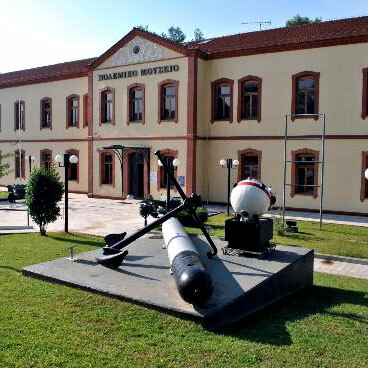 The Historic Centre promotes and facilitates historical research on the Thessaloniki and seeks to stimulate the interest of foreigners on the modern form of the city and in combination with its glorious historical past. 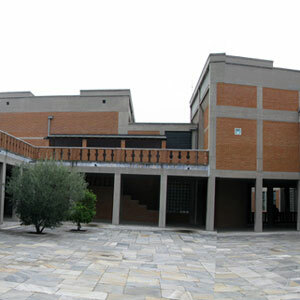 The center is run by a committee composed of eminent scientists of the city. The Centre has maintained the Municipal Archives, which sorts and while he has acquired several private files either by gift or by purchase. The center has a library of historical content that consists of 3,000 photographs, 4,000 books, 5,000 postcards and various posters, videotapes, and historical maps. The Centre presents the versions of the research project with temporary exhibitions illustrating the historical continuity of Thessaloniki and Macedonia. 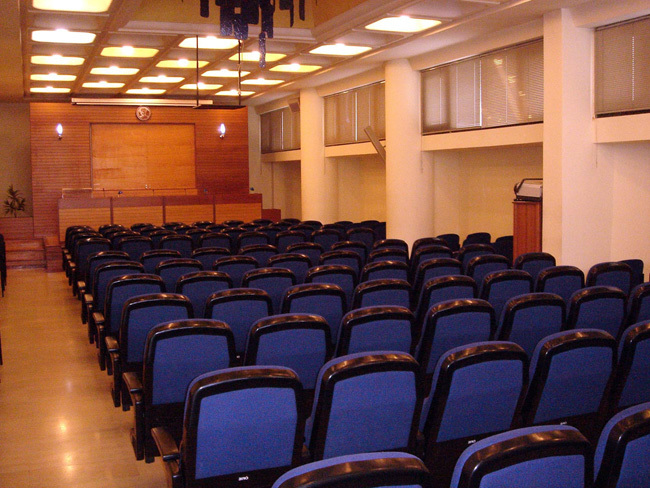 It also organizes conferences and lecture series and hosts events organized by other institutions of similar nature. 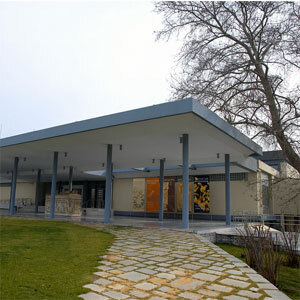 The History Center also prints a journal titled “Thessaloniki”, which contains original articles and books for Thessaloniki and its history. The Centre intends to convert the city’s archives into electronic form to make them more accessible to researchers, and to link up to the Internet so that information and knowledge about the history of Thessaloniki will be accessible to a wider public. 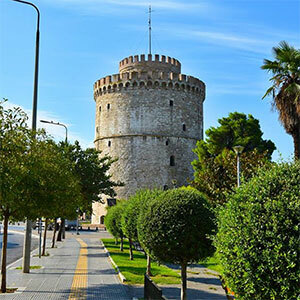 The Centre intends to convert the files of the city, in electronic form so as to be easily accessible by researchers and connect to the Internet so that information and knowledge about the history of Thessaloniki to become accessible to global audiences.